Today, I will notice the magic all around me. Today, I will laugh like I have no problems. Today, I will smile at strangers I pass on the street. Today, I will believe in the goodness of humanity. Today, I will live as though my presence matters because it does, often more than I even know. 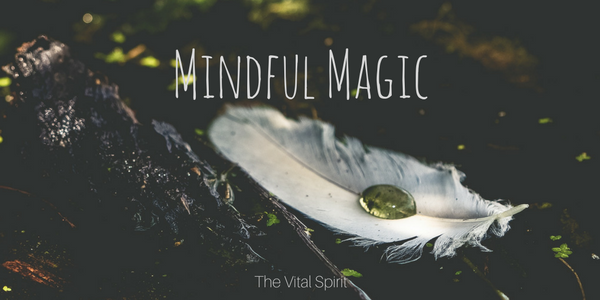 Today, I will remember that mindful magic creates a better experience not only for myself but for everyone I come across. Today, I will enjoy the magic and spread it around, I hope you join me.